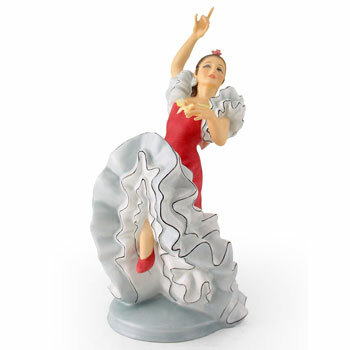 You can almost hear the music! 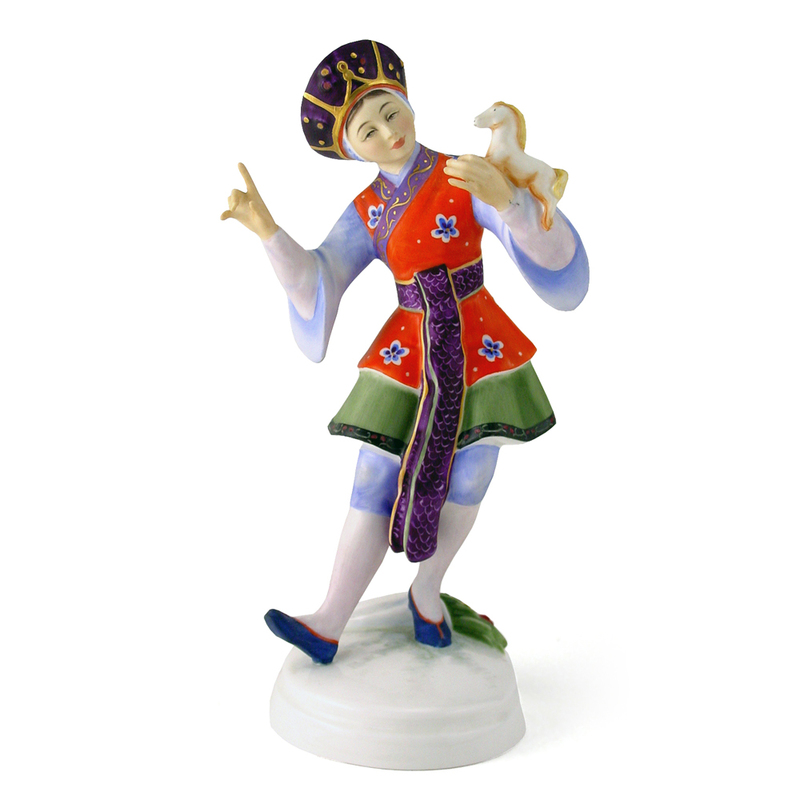 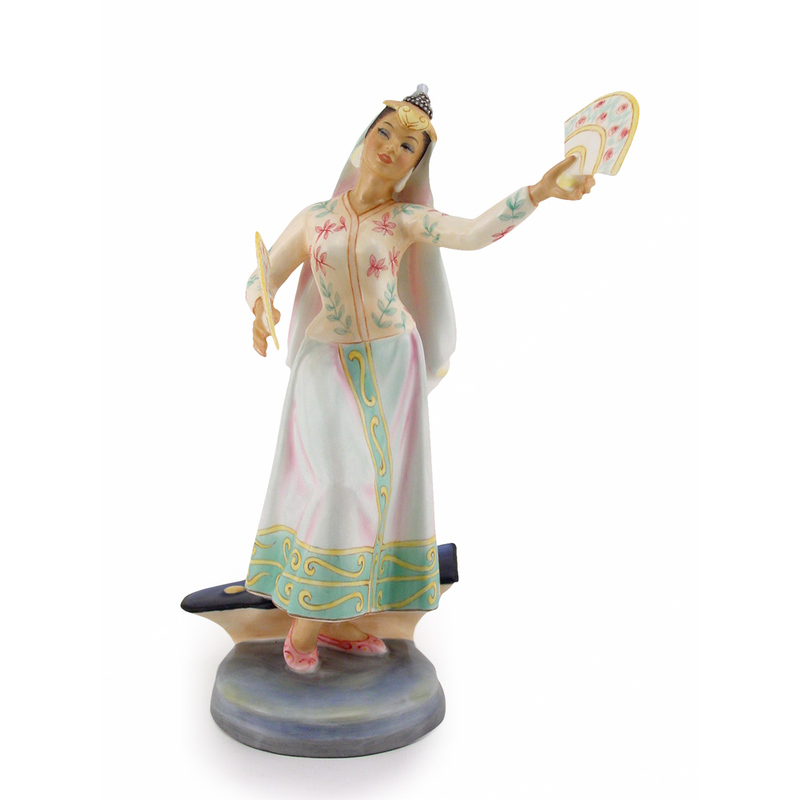 One of Royal Doulton’s most popular series, Dancers of the World features some of the best sculpted and finely painted figurines ever produced. 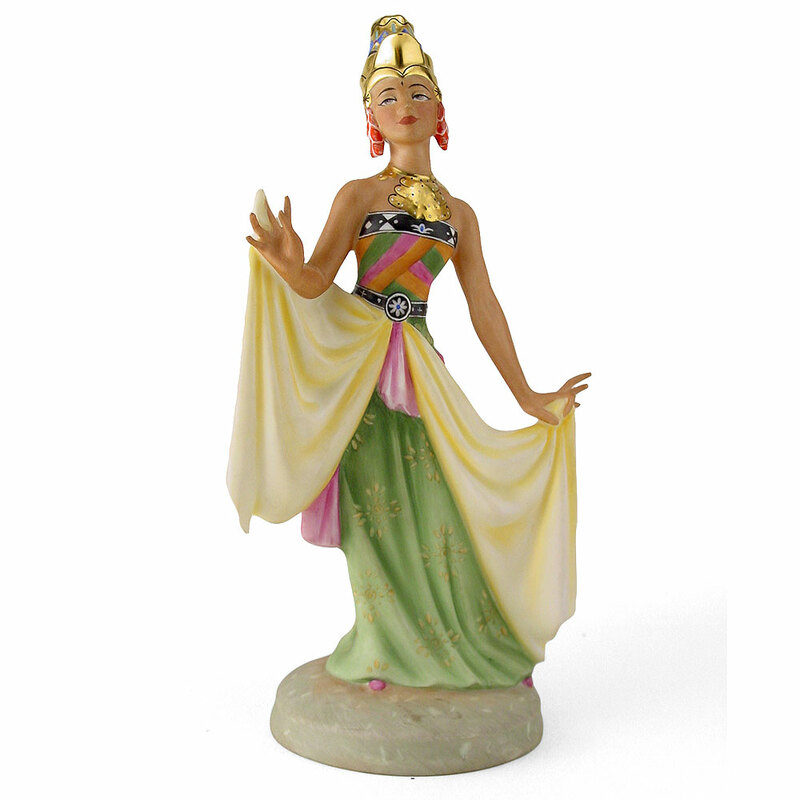 Issued from 1977 to 1982, the series showcases traditional garb and dance from a dozen countries, including colorful dancers from Spain, China, India, the Philippines, and Poland. 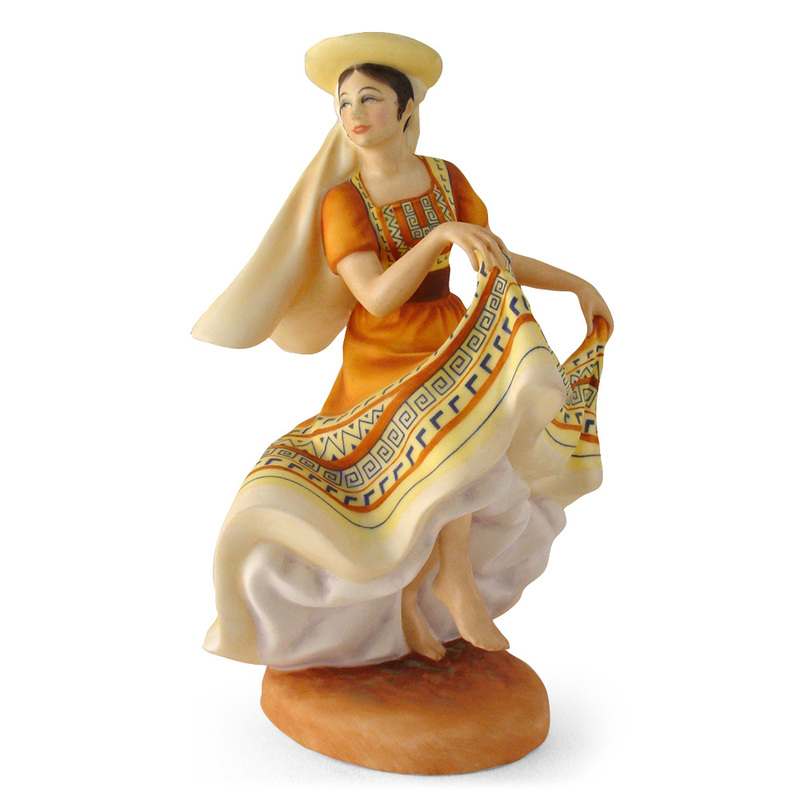 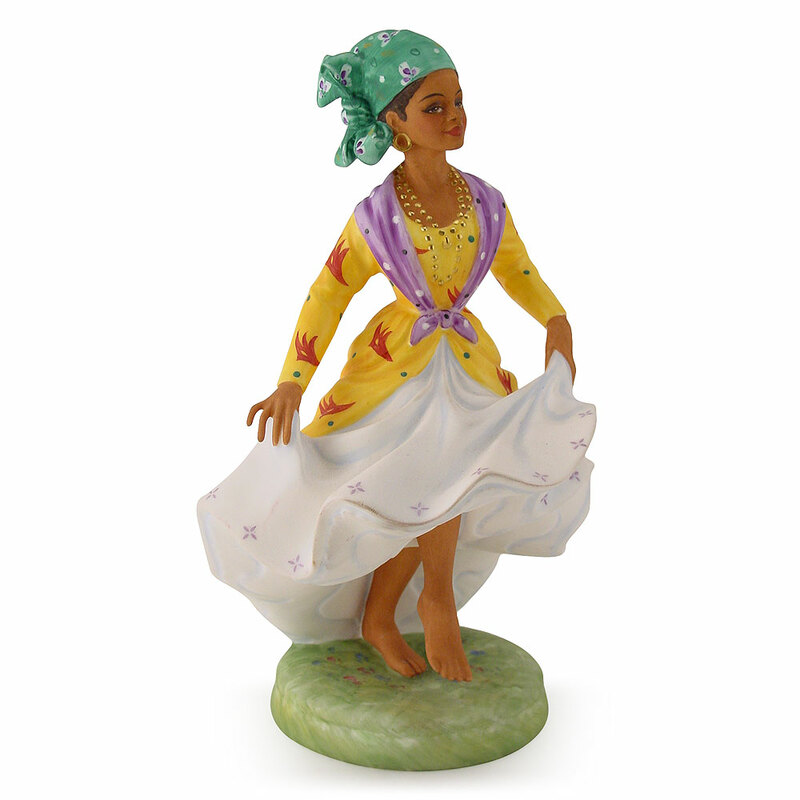 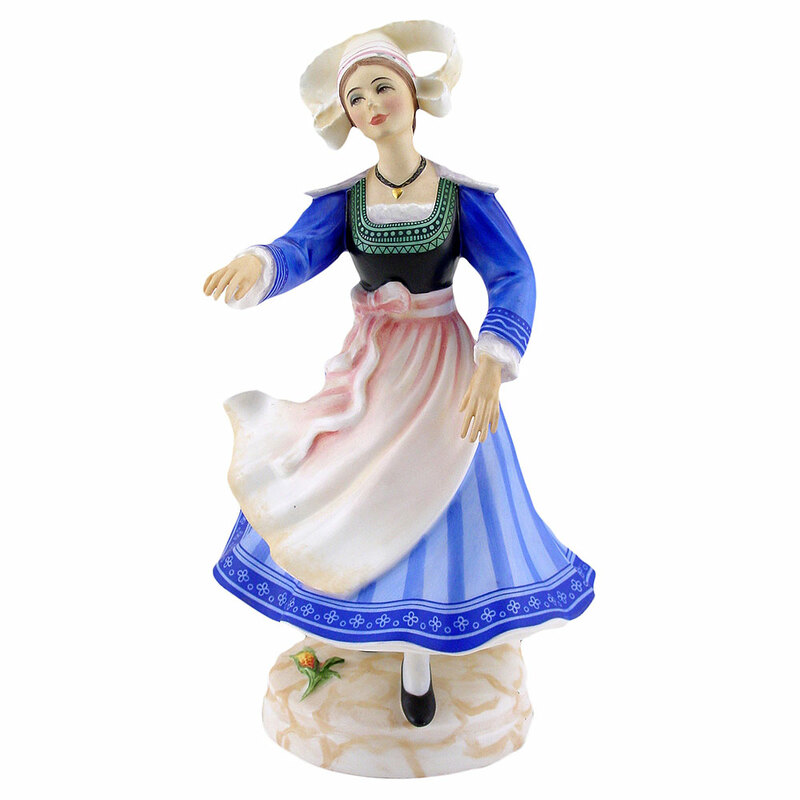 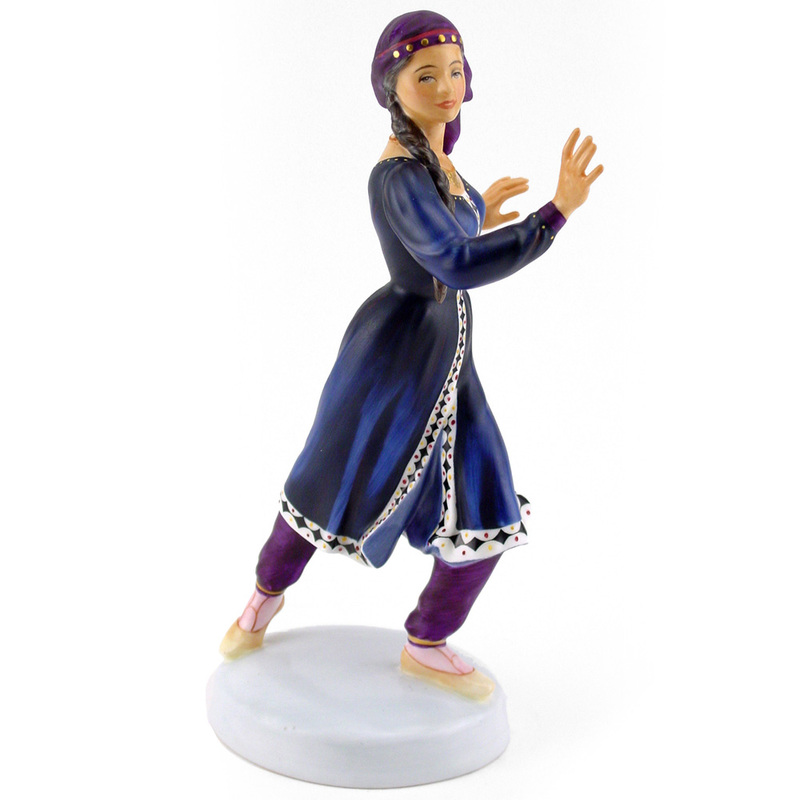 View cart “Mexican Dancer HN2866 – Royal Doulton Figurine” has been added to your cart.